Hi there. We’re The Apple Press® and we come from Hawke’s Bay, New Zealand. 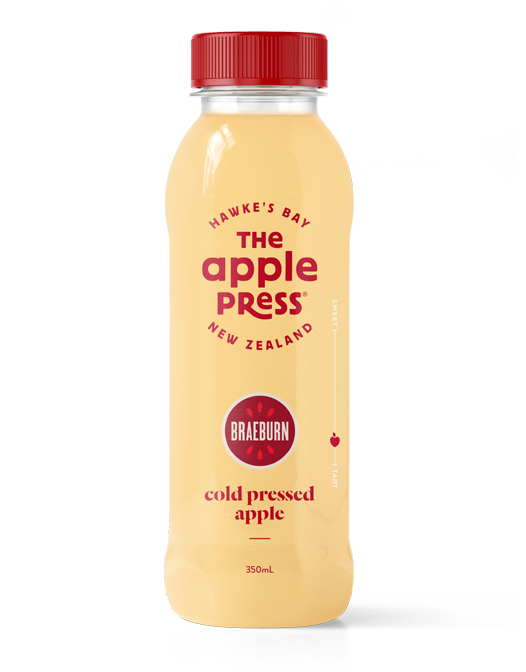 Our purpose is to share the pleasure of drinking a Hawke’s Bay apple with the world. Our apples are given the 5-star treatment, hand-picked at their peak ripeness, cold pressed just once, then bottled delicious for you. We press from individual varieties like Jazz™, Braeburn and Royal Gala because we reckon, just like wine, every apple has its own taste characteristics. We are on a mission to make the world’s best apple juice, from what we believe are the world’s best apples – this is apple juice like you’ve never tasted before. And did we mention that we sustainably source the cosmetically blemished apples others reject, and we can trace our apples back to their orchards of origin. We’re The Apple Press®, and we come from a good place. A little sweet or a little tart. Every apple has its own taste characteristics and we want you to enjoy these taste sensations at their very purest – on their own. 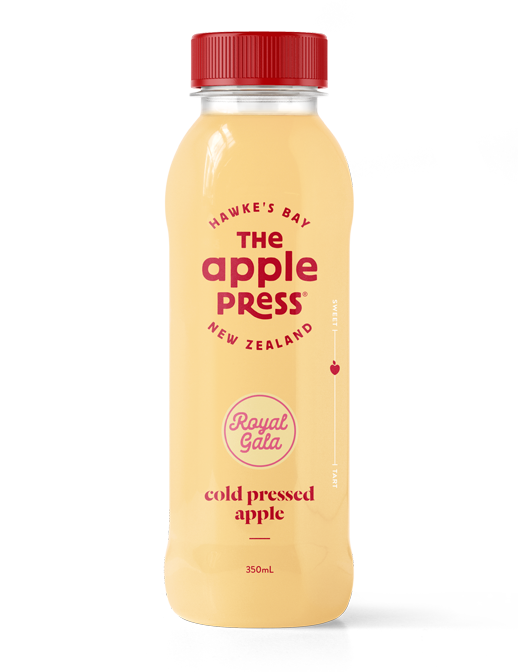 INGREDIENTS: PRESSED ROYAL GALA APPLE JUICE (90%), CRUSHED ROYAL GALA APPLES (10%), VITAMIN (C). INGREDIENTS: INGREDIENTS PRESSED BRAEBURN APPLE JUICE (90%), CRUSHED BRAEBURN APPLES (10%), VITAMIN (C). We have taken our beloved apple varieties and specifically paired these with other delicious fruits for you to enjoy. the road from the tree. recyclable packaging and delivered delicious! Apple Press Created with Sketch. 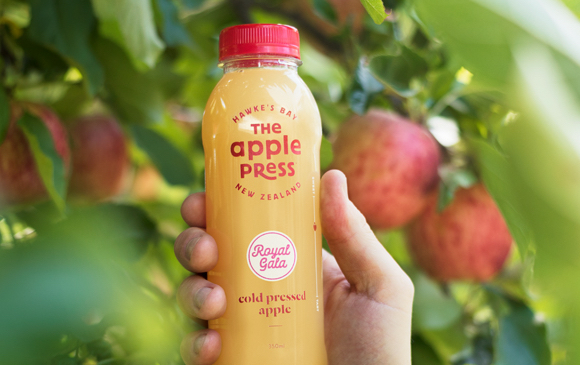 We hand-pick & cold-press all the flavour & goodness of a tree-ripe Hawke’s Bay apple. Our juice journey begins way back on the orchard (& we know which orchards our apples come from too). After just the right amount of Hawke’s Bay sunshine our apples are handpicked by specific variety at their peak ripeness – then immediately taken and chilled to “fridge-like” conditions to ensure they are maintained in optimal shape for pressing. 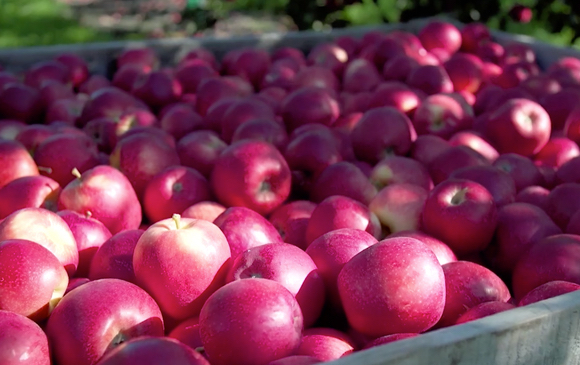 Our individual apple varieties are then cold pressed – just once. Cold pressing means we do not add any heat or enzymes. The apples are simply pressed. We call out how our juice is extracted from the apple as this is an essential step to creating an apple juice that actually tastes like the fruit from which it came. To craft our “apple in a bottle” we combine our cold pressed juice with crushed apples and a dash of Vitamin C.
Our apple juice is then treated with an optimal amount of heat (the science geeks refer to this step as pasteurisation). We then rapidly cool and cold fill our juice into the final bottle. Now in a bottle, The Apple Press juice needs to be kept chilled so it can make it from Hawke’s Bay to your fridge and still look & taste like drinking a fresh apple. 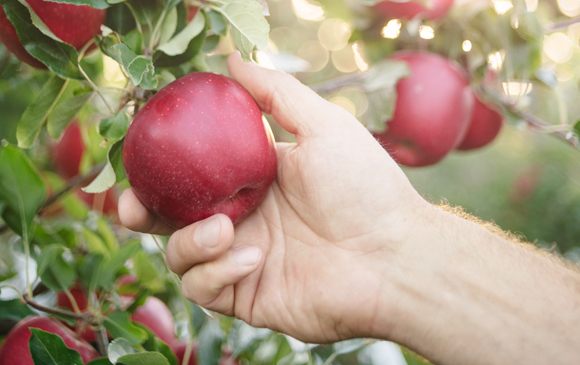 Our individual apple varieties are then cold pressed – just once. Cold pressing means we do not add any heat or enzymes. The apples are simply pressed. We call out how our juice is extracted from the apple as this is an essential step to creating an apple juice that actually tastes like the fruit from which it came. To craft our “apple in a bottle” we combine our cold pressed juice with crushed apples and a dash of Vitamin C.
to know just sign up here. You will definitely be in the loop. 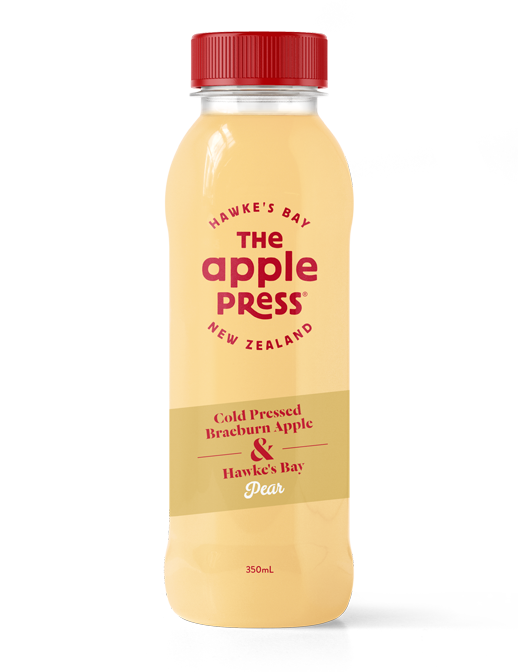 email us hello@theapplepress.co.nz or phone 0800 LOVE APPLES and we’ll help you find a bottle closest to you. Made with in Hawke’s Bay, New Zealand. Copyright ©2019 The Apple Press. The Apple Press is a registered trade mark of The Apple Press Ltd. Design & Build NZD.